Climatic conditions of Nepal vary from one place to another in accordance with the geographical features. In the north, summers are cool and winters severe, while in the south, summers are tropical and winters are mild. 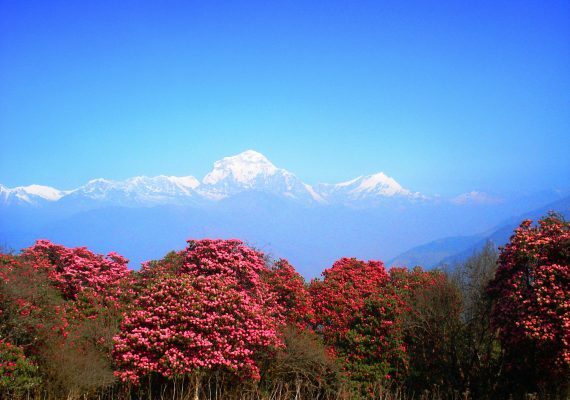 Nepal has five major seasons: spring, summer, monsoon, autumn, and winter. An average temperature drop of 6°C occurs for every 1,000 m gain in altitude. In the Terai, summer temperatures exceed 37° C (99°F)and higher in some areas, winter temperatures range from 7°C to 23°C (45°F to 73°F) in the Terai. In mountainous regions, hills, and valleys, summers are temperate while winter temperatures can plummet under zero. The valley of Kathmandu has a pleasant climate with average summer and winter temperatures of 19°C – 35°C (66°F to 95°F) and 2°C – 12°C (36°F and 54°F) respectively. The Himalayas act as a barrier to the cold winds blowing from Central Asia in winter, and forms the northern boundary of the monsoon wind patterns. 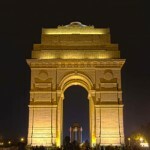 Eighty percent of the precipitation is received during the monsoon (June-September). Winter rains are more pronounced in the western hills. The average annual rainfall is 1,600 mm, but it varies by eco-climatic zones, such as 3,345 mm in Pokhara and below 300 mm in Mustang. An interesting fact is that there is no seasonal constraint on traveling in and through Nepal. Even in December and January, when winter is at its severest, there are compensating bright sun and brilliant views. 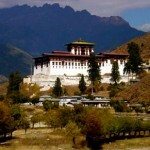 As with most of the trekking areas in Nepal, the best time to visit are during spring and autumn. Spring is the time for rhododendrons while the clearest skies are found after the monsoon in October and November. However, Nepal can be visited the whole year round. Spring is renowned as Nepal’s first peak season and it’s one of the best times to go trekking in Nepal. 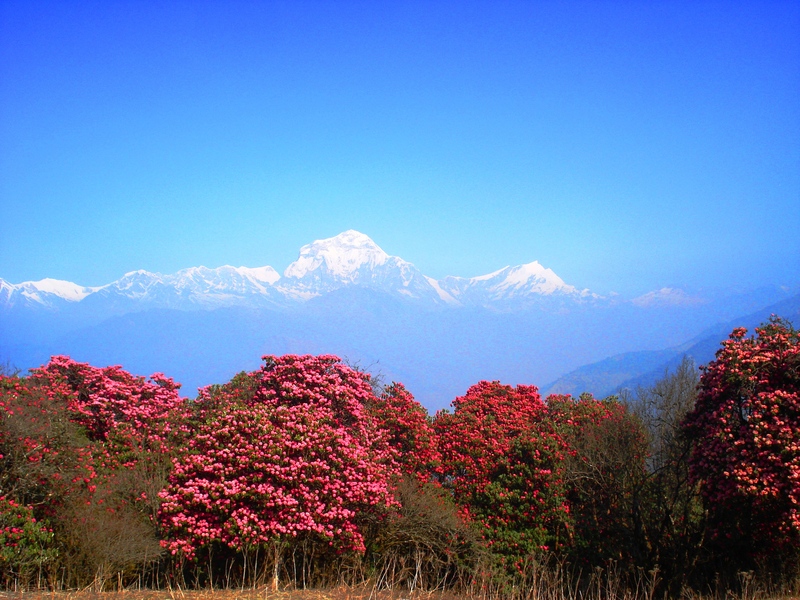 Spring in Nepal is during March, April and May. 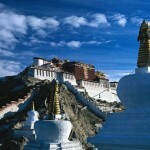 Spring in Upper Mustang is a great time to go. Traditionally February is not included in the first peak season as normally it’s a winter month. However, over the past few years the cold winter and snows have ended by the middle of February. Something to keep in mind spring is the end of the dry winter season and the second best time of year to go trekking (September is the start of the best peak season). Visibility in the mountains can be hazy if there is a lot of dust in the air. But this is countered by blooming rhododendrons and other ﬂowers in the valleys. Trails are free from snow and it can start to get quite warm when the sun is shining. 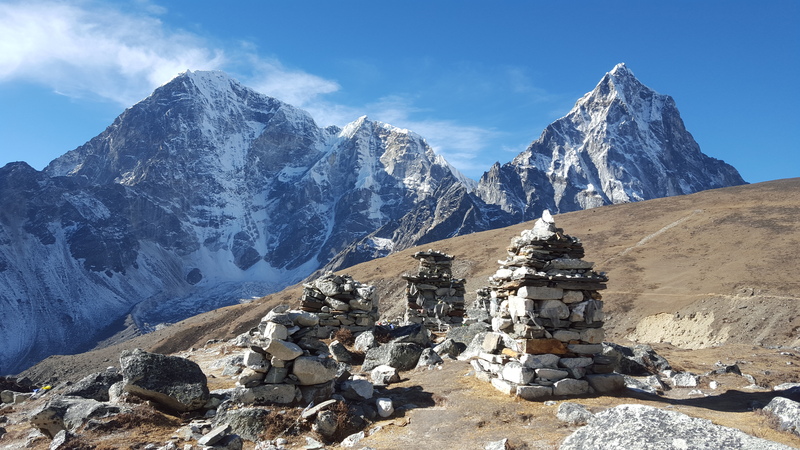 The autumn months of mid-September, October and November are known for being Nepal’s peak and the best time to go trekking. The monsoon rains have cleared the sky of dust and the views are often spectacular. The valleys are still green and the weather is mild so trekking is far more enjoyable at this time of year. 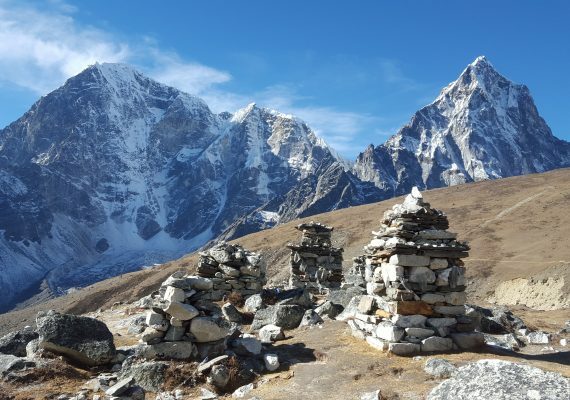 Autumn is peak trekking season in Nepal Traditionally September is known as being a peak trekking month, however in recent years the monsoon rains have hung on until mid-September. Likewise December was traditionally known as a winter month but the first half of December in recent years has been good for trekking while the latter half is very much a winter month. The only downside to this time of year and trekking is that the popular treks also tend to be full of trekkers and tourists! Picking a less popular trek can help here if this annoys you. For those trying to plan you might have issues with early September rains. In my estimation if you want to avoid the rain then it’s best to plan a trip to Nepal after the middle of September. Likewise if you want to avoid the possibility of snow blocking trekking paths then it’s best to have completed your trek by the middle of December. Always keep in mind – it’s the weather and it’s often unpredictable, especially in the mountains.